Through the annual Spring Aquatics Workshop and Yukon Pool School, we foster knowledge and skills around safe pool operations, lifesaving. This year we will also develop your leadership skills through hands-on activities and take away practical tools for leading summer aquatics programs. 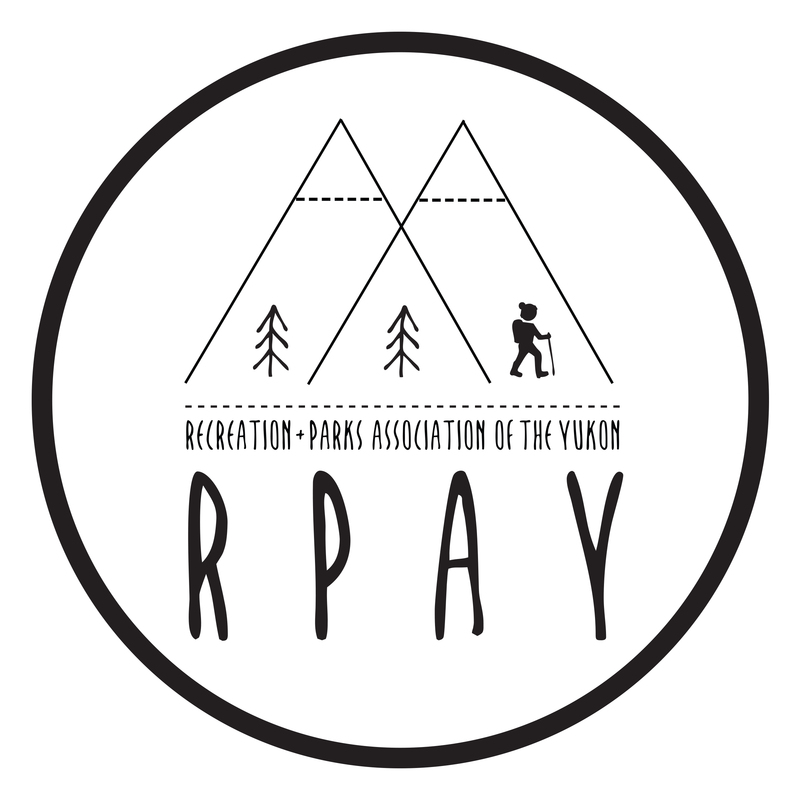 RPAY would like to thank the Yukon Government Sport and Recreation Branch for their generous support of this event. Time: We will meet at 9 am at the boardroom for our classrooms sessions. Each afternoon will include a pool session, so please come prepared. Group activities are planned for Monday and Tuesday evenings.